Expertise, commitement, communactions and trust all equals amazing results! 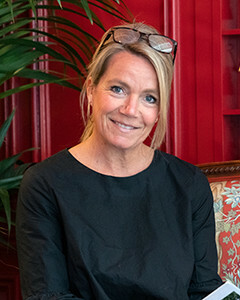 Annika handles ALL facets of Real Estate - SELLERS, BUYERS, LUXURY PROPERTIES & RELOCATION! Finding you a HOME, not just a house!! 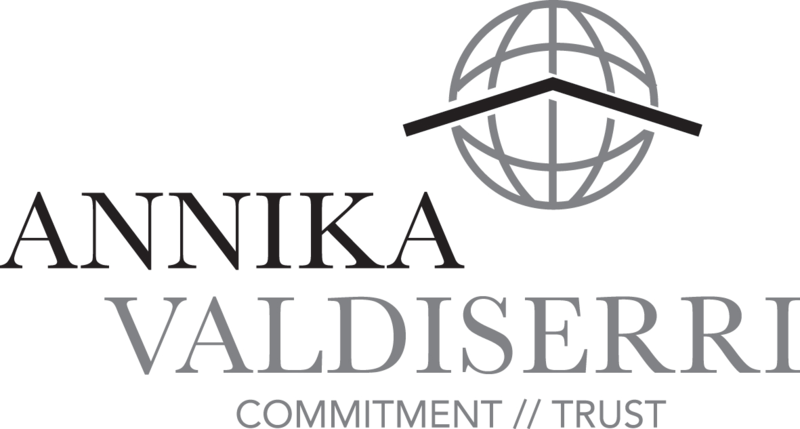 - Passionate about what she does Annika is genuinely a clients REALTOR®! She offer hands on Real Estate from the city to the North Shore! Hardworking, dedicated and resourceful, Annika has not only earned her clients trust but their friendship and respect as well! Her expertise equals results in the market place. Creating her business around referrals, she has been successful in helping buyers and sellers from the city to the north shore for the last 9 years. When not working Annika enjoys her family and friends on both sides of the Atlantic! With interest in art, music and life - Chicago is a great place to live! Annika enjoys being on the board of the Chicago Sister Cities and SWEA. I ABSOLUTELY LOVE REAL ESTATE AND WHAT I DO, TO FIND SOMEONE A HOME OR TO HELP THEM MAKE CHANGE IN THEIR LIVES IS VERY SPECIAL !